After five years of being away from the music scene, Washington DC based Alaché has returned with a 7 track EP, The Chronicles of The Mrs. On a personal level, these past five years have brought significant changes to Alaché as she married her husband and has become the mother of two girls. The Chronicles of The Mrs. brings wide range of music styles. The best description being urban based pop worship. It’s only the softly delicate voice of Alaché gives the EP a sense of continuity and defined purpose. Instrumentally simplistic, the digitally created music fails to give impact to the solid lyrics. Personal struggles take precedence on the EP. Spiritual renewal (“Awaken Me”), retreating into God’s sanctuary (“Hiding Place”), confusion (“Same Tears Different Pain”). The EP delivers a pair of solid tracks that pull The Chronicles of The Mrs. out of mediocrity. Ron Kenoly, Jr. joins Alaché for a duet on “Heaven’s Angel”. The song deliver a powerfully heartfelt account of dealing with depression after the death of a loved one, but accepting the assurance of meeting once again in heaven. The best of The Chronicles of The Mrs., is found in the opening song, “Another Day”. EDM driven with a bouncing dance beat gives the background for expressing love an thankfulness to the Father for being able to see another day. 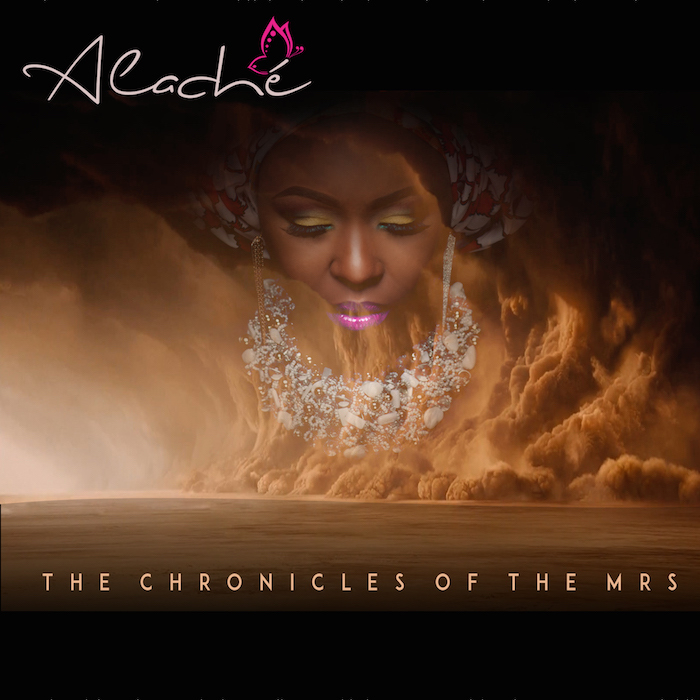 While the new release is memorable, it’s unfortunate that Alaché fails to find a common musical platform on The Chronicles of The Mrs.. Perhaps another half decade will allow her to discover a new and dedicated focus. The Chronicles of The Mrs. is available through iTunes. Alaché The Chronicle of The Mrs.